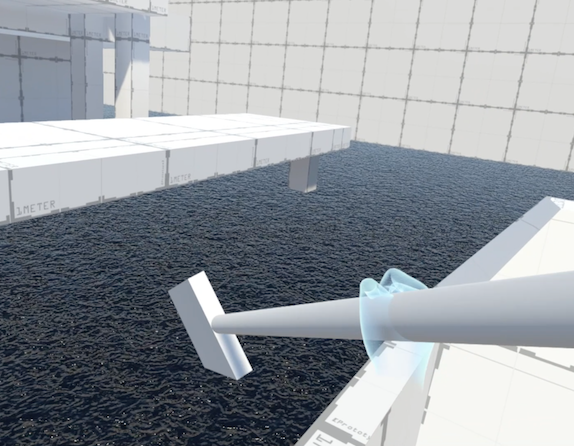 An exploration game prototype featuring rowing physics that feel natural. Using the Oculus Touch controllers, you can grab a paddle with both hands, push yourself away from the shore, and start rowing! The boat can be influenced by water flows or gently floats towards areas of interest. Loosely inspired by Dance Central, this workout game prototype using the Microsoft Kinect lets the players mimic a character shown on screen. The prototype implements interval training by varying the intensity, based on readings from the Mio Alpha wrist-worn heart rate monitor. The goal is to get children moving. 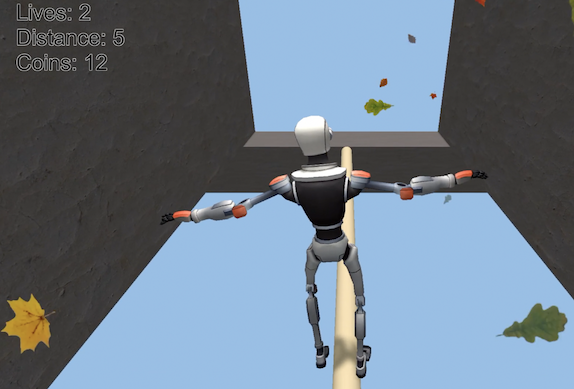 Two iterations on a prototype using Microsoft Kinect to allow you to move your body to guide a robot through an obstacle course. It brings a dynamically adjusted workout program based on heart rate readings from the Mio Alpha fitness watch. The aim is to provide a fun game experience for children, without giving them the impression that they’re following a workout program. 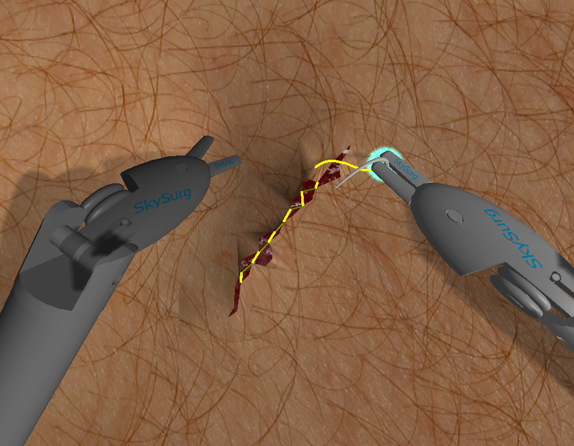 Prototype for a custom-built physics simulation used to assist surgeons performing live robotic laparoscopic surgery. We provided technical descriptions and drawings to allow our client to file for a patent. Inspired by grand strategy games like Crusader Kings, this serious game prototype aimed to provide a compelling overview of a large business, including its employees and their key performance indicators (KPIs). 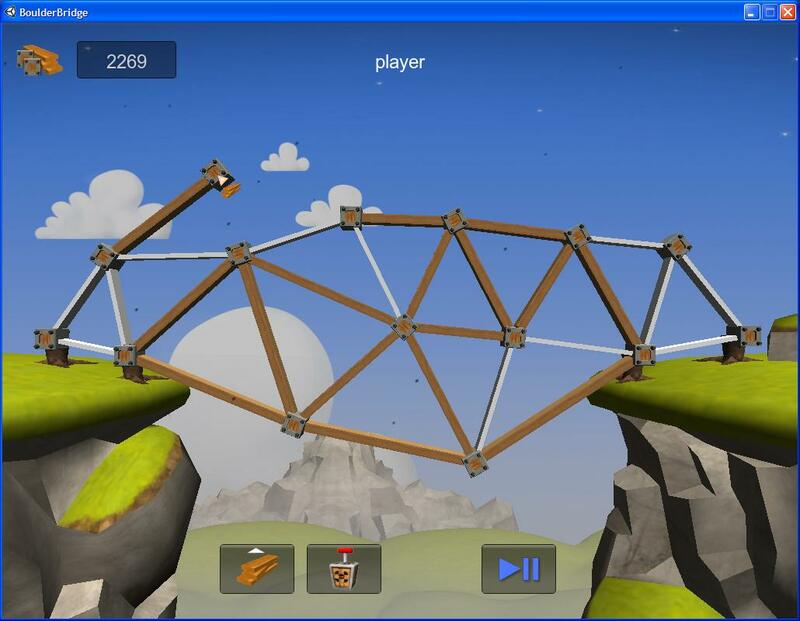 A polished prototype used by the client to gather feedback and play session statistics from about 700 people. It was used to green-light an iPhone game.